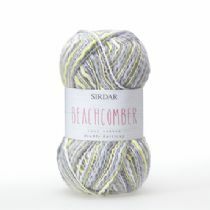 Yes...At last Spring is in the air! 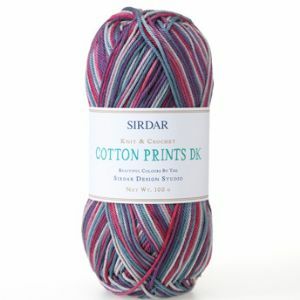 •	The Sirdar design studio has created the most gorgeous Cotton 4 Ply yarn. 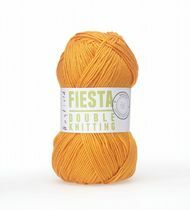 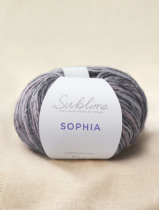 This beautiful yarn comes in a range of glorious shades, combining both classic and fashion colours. 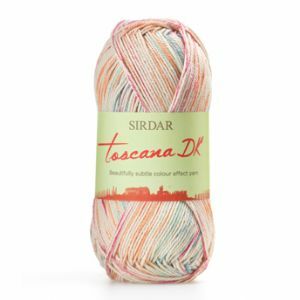 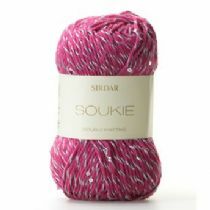 The mercerised sheen of Sirdar Cotton 4 Ply means that it is an incredibly smooth yarn, creating the neatest and clearest of stitches in both knit and crochet. 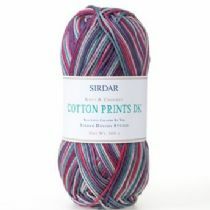 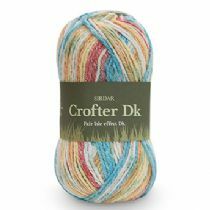 Sirdar Cotton 4 Ply is perfect for adult, children, baby and home projects, it is machine washable and a standard 4 Ply weight, so will knit to all Sirdar 4 Ply designs.